Best Buy has a pretty good deal on Logitech’s G13 game controller at $50. It’s backordered for a couple weeks, but patience is a wondrous virtue. 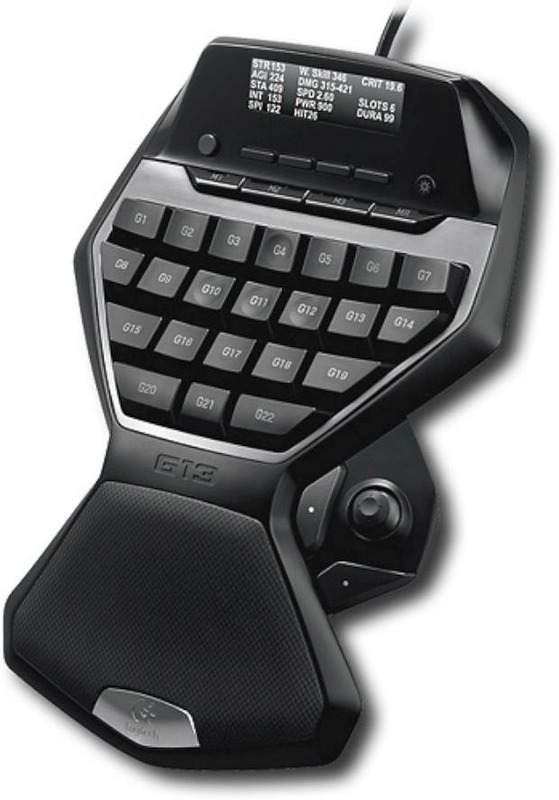 Normally selling for around $80, the G13 features a built-in status LCD, 25 programmable keys and mini joystick, built-in memory for game profiles, and compatibility with PC and Mac.